New to WordPress. Is your time or head space to valuable? Let us handle the work of installing and setting up your website for you with our theme setup service! 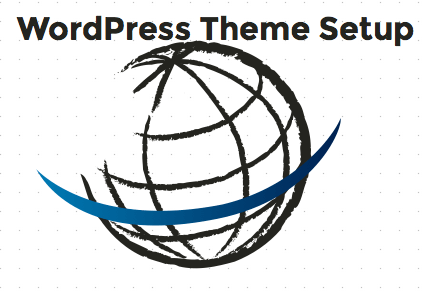 With our theme setup service we will manually install WordPress, your new Organic Theme (theme purchased separately), essential plugins and the demo content. In addition, we will setup the theme options, spam protection, add your logo and a custom background — saving you potentially hours of work! If you have yet to decide on a host for your WordPress site, we highly recommend our hosting company, Pinguis Website Hosting. Using our hosting service the WordPress platform will automatically be installed, and we can provide a faster, more seamless theme setup experience for you. All we need is your website address and administrator username and password.